Our company rides on years of experience in cross-border machinery sales. With our big passion for Northern America and great eye for machinery our company goals are set. Sell the best European machinery to farmers and traders in Northern America. 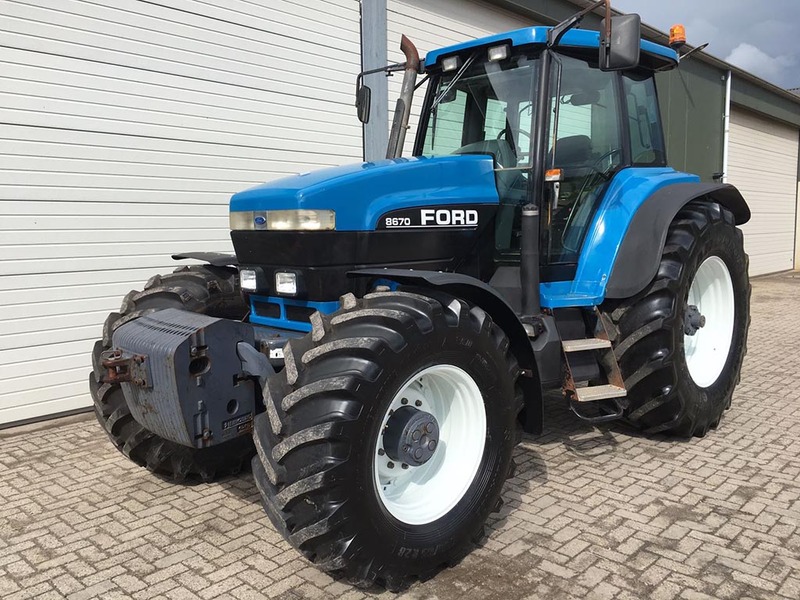 We have been selling farm machinery for more than a decade. Most of it local, but as time passed by more and more ocean crossing customers liked the way we do business. There is only 1 honest story with every piece of equipment, this is what we bring. Together with good pricing and great freight rates our customer base keeps on growing. Are you looking for a nice piece of European equipment, don’t hesitate to contact us. If it is not in our own stock, we can try to help you with finding the right equipment. Transportation is never an issue, we know how to ship machinery. Eighter RoRo, on a flatrack or in a container, we will get u great freight rates and correct handled shipments.